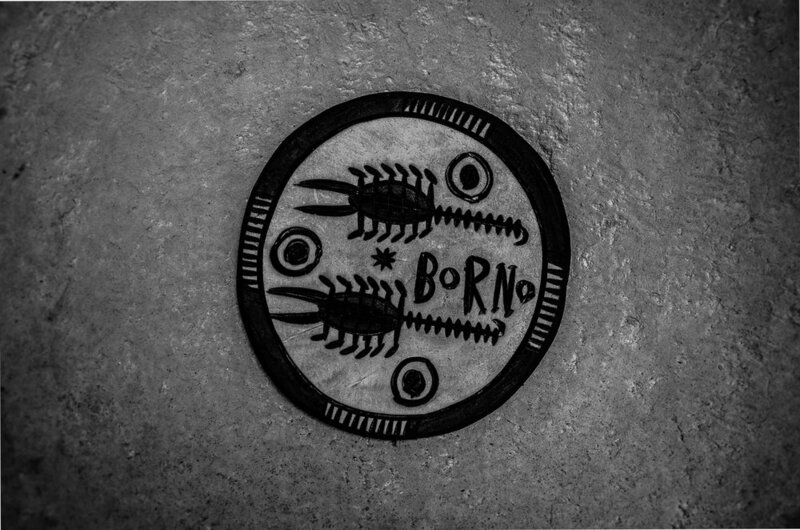 Bits of Borno is a project that chronicles the every day lives of people in communities around Borno, Nigeria where there has been a nine year conflict caused by a deadly terrorist group called Boko haram. This is a personal project created by Fati Abubakar, a documentary photographer, photojournalist and public health worker in Nigeria who specialises in documenting cities and towns, highlighting both the positives and negatives of each location. She focuses on health perspectives, using photography as a medium to highlight problems at the community level. She also has an interest in documenting cultures, conflicts, urban poverty, rural development and humanitarian issues. She has a special interest in creating counter-narratives for underrepresented communities. Her current work is a personal project to showcase her hometown of Borno State at the time of Boko Haram. Bits of Borno on social media has gained critical acclaim, and has been published in media outlets including the New York Times, BBC, Reuters, CNN, Voice of America, Newsweek Europe, Africa is a country and Nigerian Newspapers such as ThisDay and The Blueprint. She has been commissioned to work with UNICEF, international Alert, Action Aid and other organizations.